For (successor) 'new' Beattock Bridge (07797 02770), see NT00SE 125. See also NT00SE 165 and NT00SE 166. 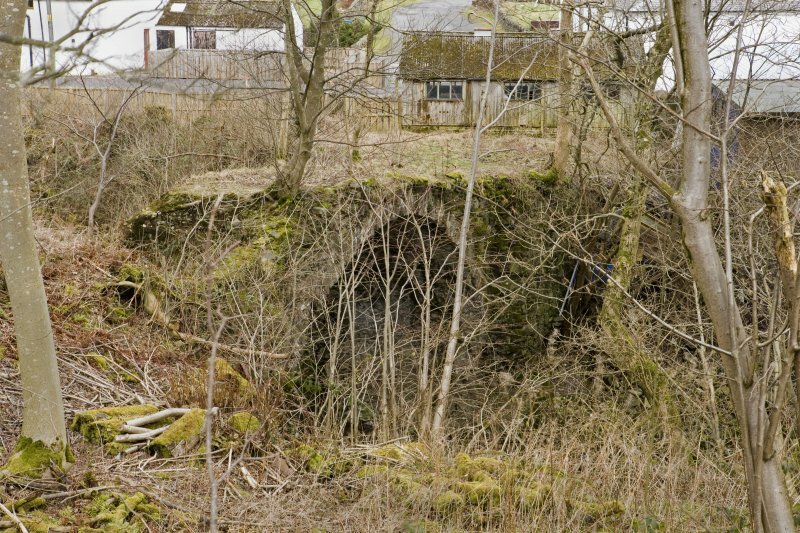 This bridge formerly carried the Carlisle-Lockerbie-Glasgow 'Annandale' route (the predecessor to the A74) over the Evan Water to the N of Beattock village (NT00SE 111) and immediately S of Lochhouse Farm (NT00SE 126). 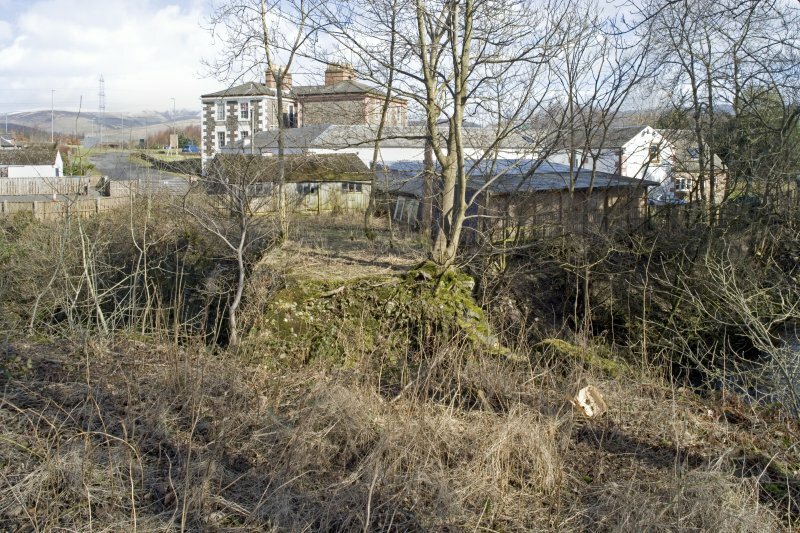 It was replaced in 1819 by the 'new' bridge (NT00SE 125) 85m downstream (to the E). This bridge is depicted, but not noted, on the OS 1:2500 map of 1981. Information from RCAHMS (RJCM), 10 March 2006. 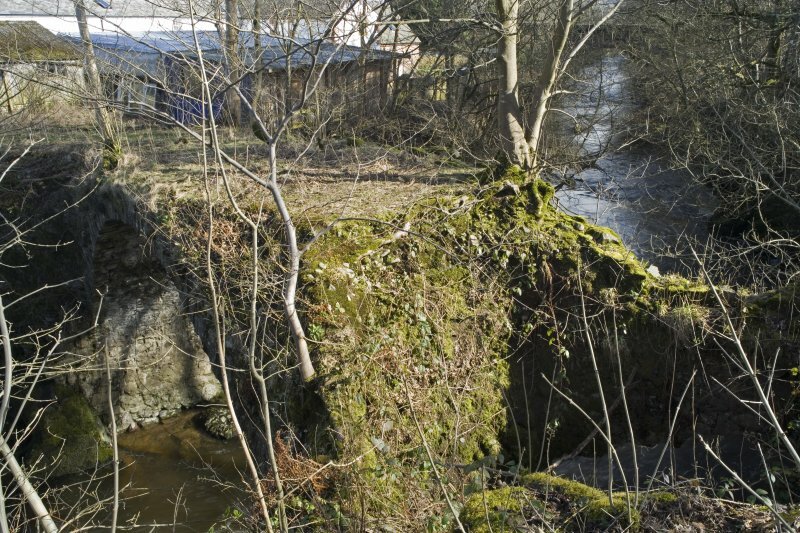 The records of the Commissioners of Supply for Dumfriesshire show that funding was considered for building a bridge over the Water of Evan and that this work was included in the programme for new bridges and a committee appointed for overseeing the work in 1717. Agreement for construction of the bridge was reached with Thomas Johnstoun in August 1719. 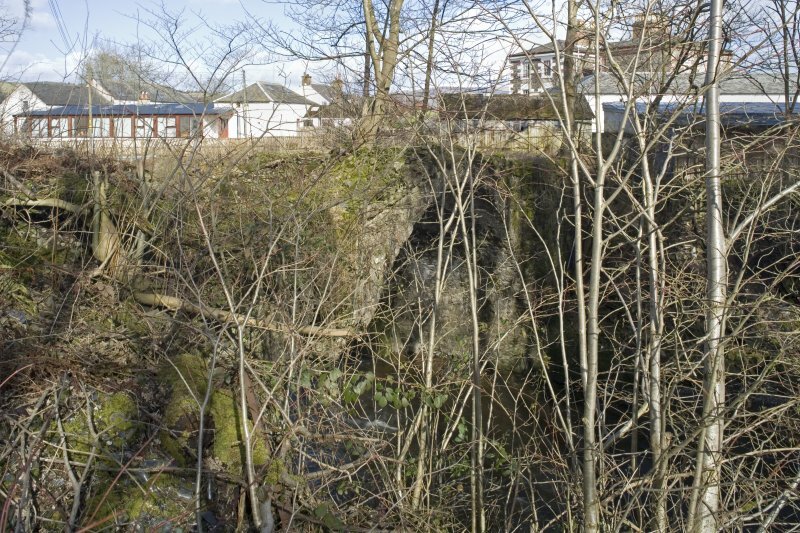 In August 1719, agreement was reached between Commssioners of Supply for Dumfriesshsire and Thomas Johnstone, vintner in Moffat for the construction of a bridge over the Water of Evan.